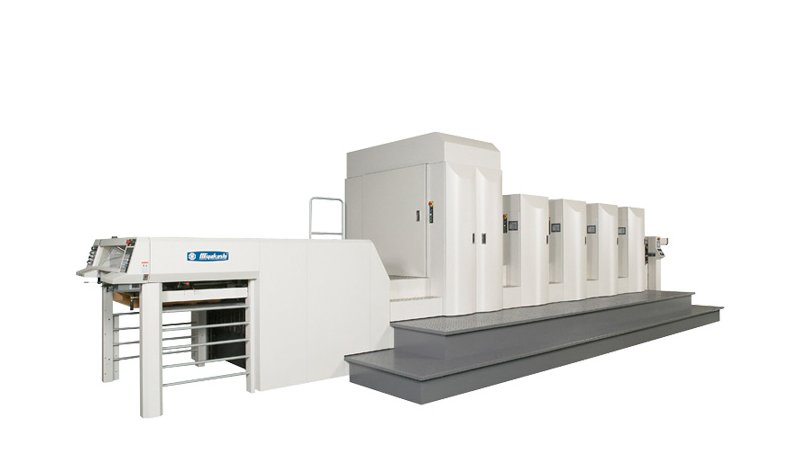 Miyakoshi Digital Press30NX-8000 – Miyakoshi America Inc. The sheet-fed digital printer offers a lot of benefit for small lot and multiproduct/short lead time application. On demand printer essentially identical to the printing quality and productivity of offset printing. By introducing ultrafine particle liquid toner and electrophotographic system, it enables high quality variable printing which is comparable with offset quality. Top class of productivity in its field of an electrophotographic printer. Not only general commercial printing use, but also it can be fit to packaging market.